This is a super "clean", unisex scent that both men and women will appreciate. Made with goats milk, this soap has all the wonderful benefits of a goats milk soap - super moisturizing and refreshing - plus the benefits of a fabulous combination of oils and butters. This special bar contains our "standard" oils of organic certified olive oil, palm oil and coconut oil but adds in special, unique and super moisturizing exotic oils. Hemp oil is an excellent vehicle for providing essential fatty acids to your skin. These fatty acids are high in antioxidant protection as well as help to protect your skin from moisture loss. 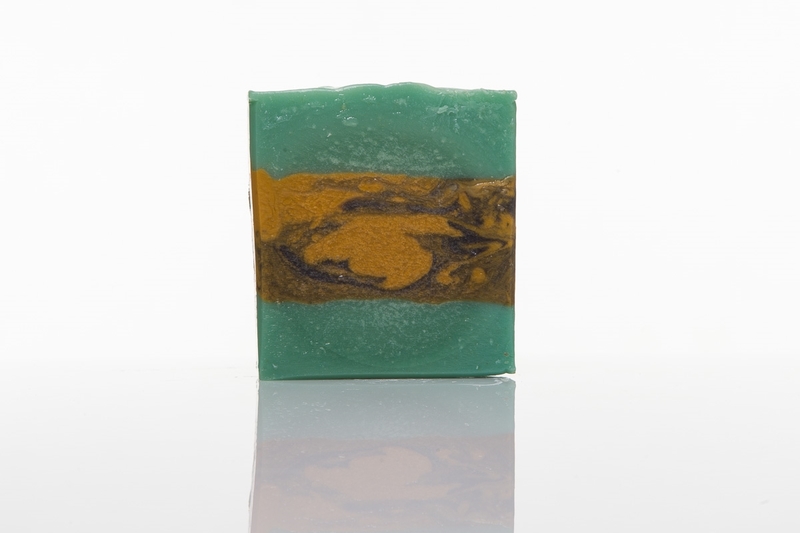 Argan oil is rich in vitamin E and absopbs quickly into the skin providing a super nourishing addition to soap. Cocoa butter is a wonderfully soothing butter know for its outstanding emollient qualities. Grapeseed oil is easily absorbed by the skin and can help retain natural moisture. Grapeseed Oil is high in linoleic acid which has anti-inflammatory properties and is a healing fatty acid. 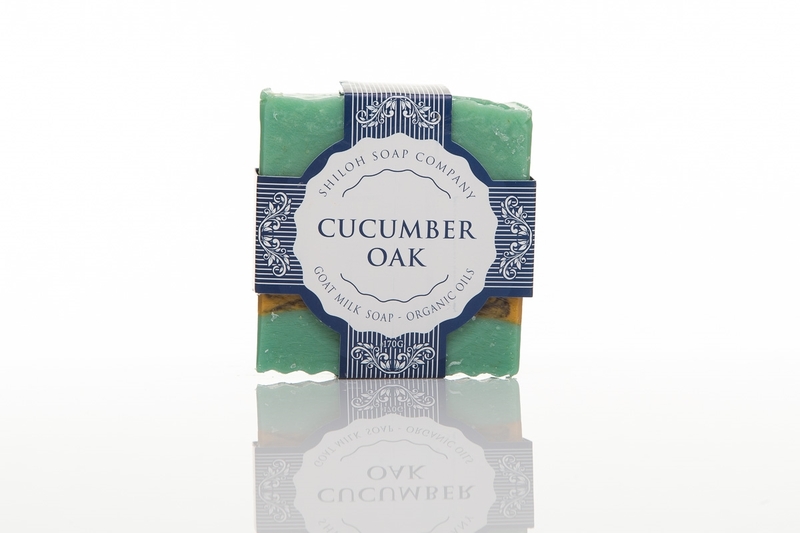 Give this soap a try and you'll quickly learn why this has become a customer favorite! These bars are around 6.5-7 full ounces - a HUGE bar that will last and last!